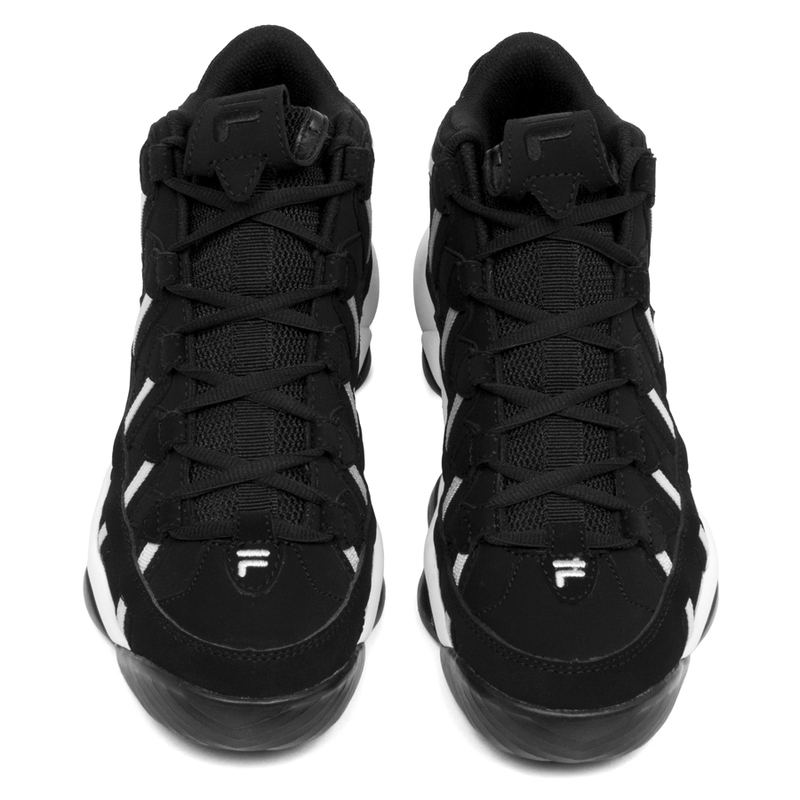 Check out the latest images of the anticipated FILA Stackhouse Spaghetti retro and find out where you can purchase them. 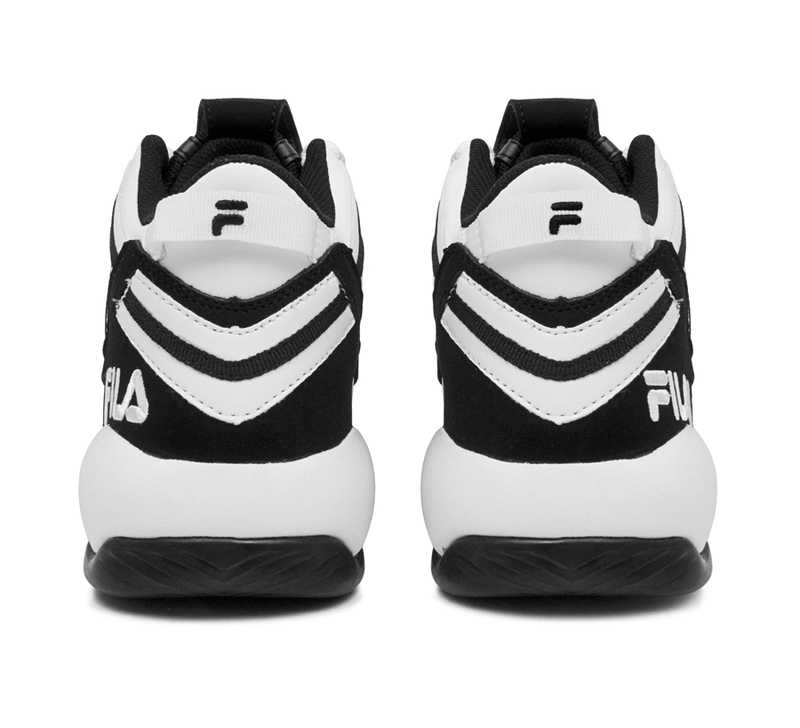 Today FILA unveiled the latest round of images of the highly anticipated Stackhouse Spaghetti retro, which was Jerry Stackhouse's first signature shoe from 1996. All these years later, Stackhouse is back in the "Spaghetti" again with the Brooklyn Nets in these two upcoming colorways. 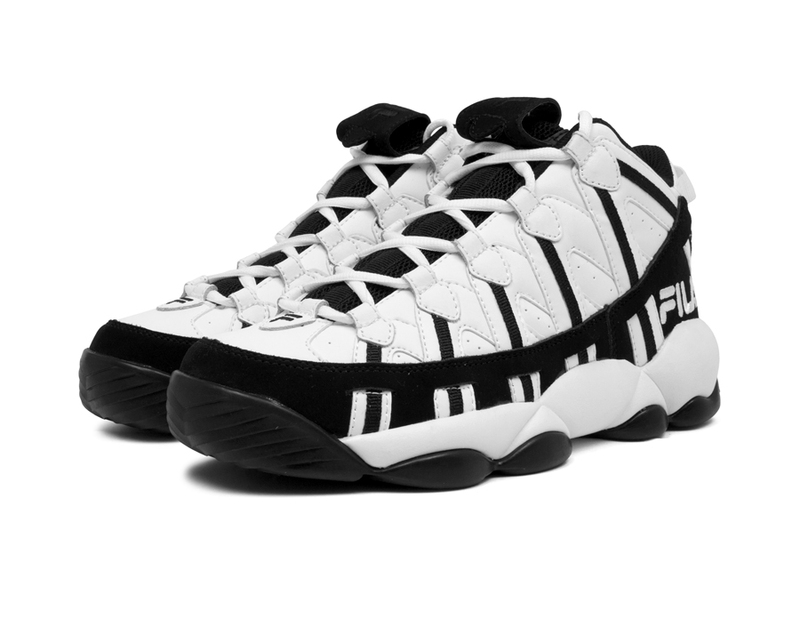 FILA kept it nice and simple for Jerry's Nets colorways, with both White/Black and Black/White makeups. 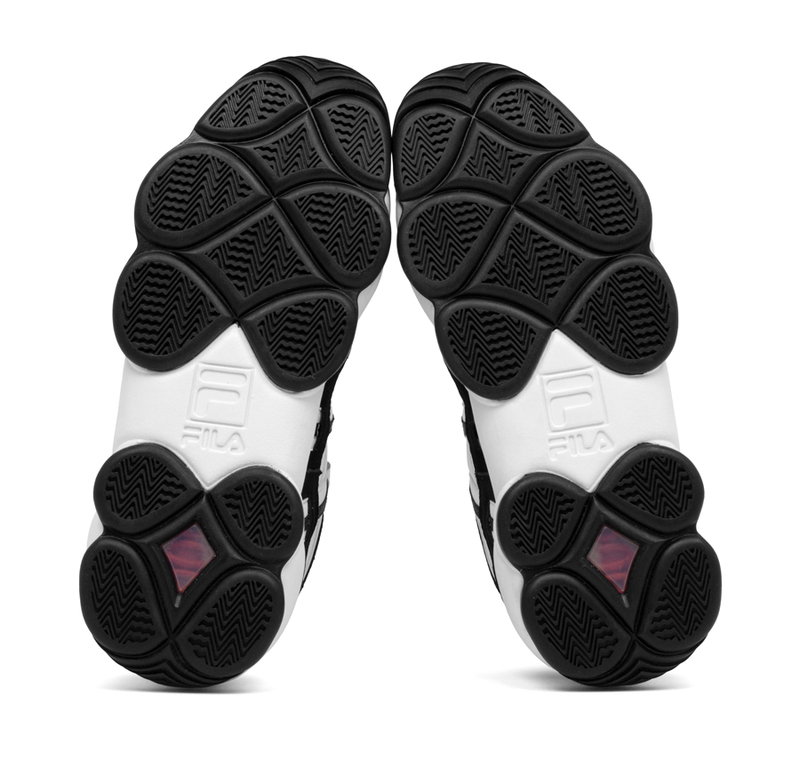 Both versions release April 4th for a retail price of $90 in men's sizes 6.5-12, 13, 14 and 15. 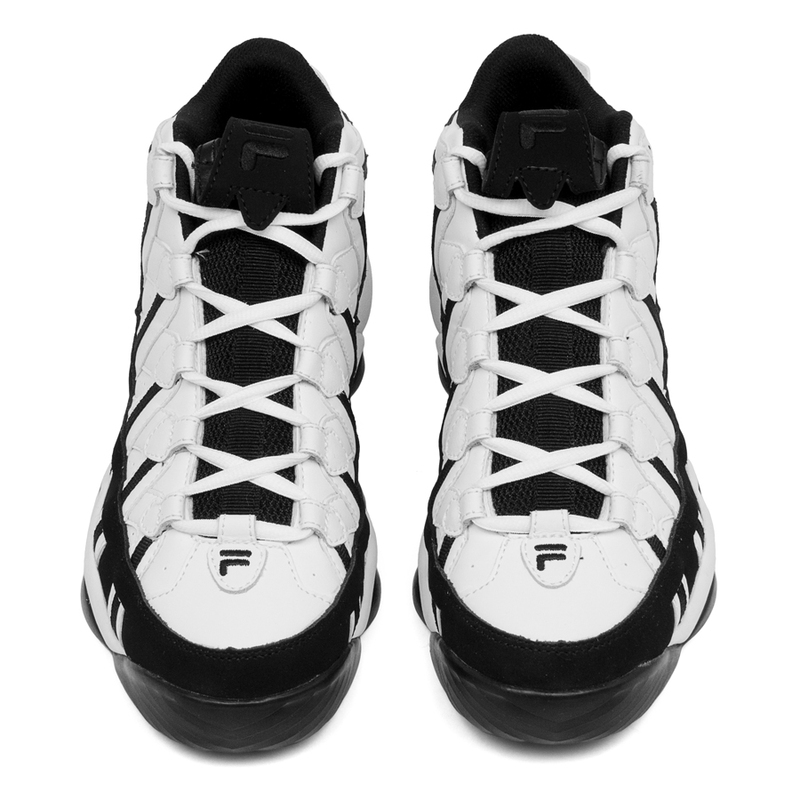 The Stackhouse Spaghetti will be available in select sneaker shops including Atmos, Burn Rubber, Flykix, Hungry Hooligans, Packer, Puffer Reds, Rime NYC, Sneaker Junkies, Ubiq, and Wish - as well as online at Fila.com at 12:00 PM (Noon) Eastern Time on April 4th. 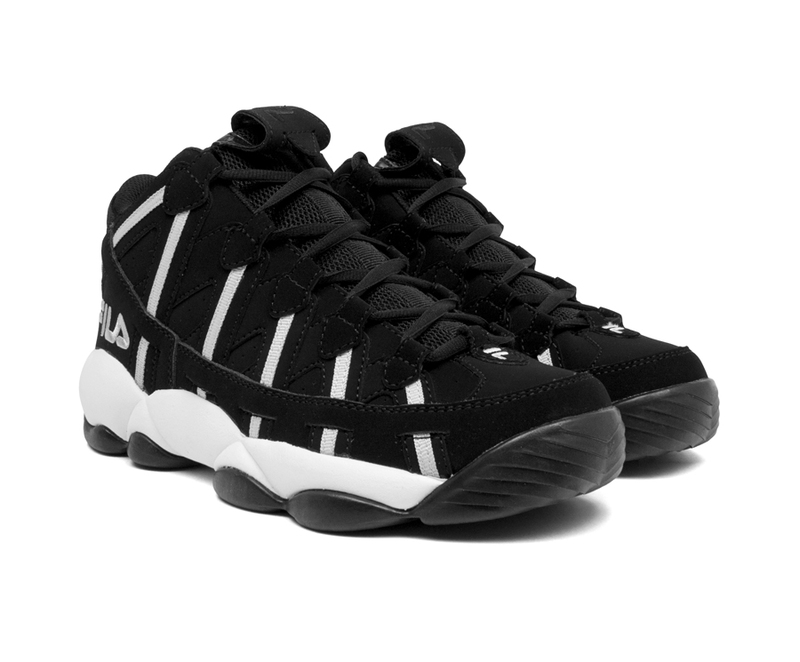 Who is ready for the return of the FILA Stackhouse?